With a passion for hand crafted cider and an ambition to tackle food waste, Wasted Apple has a timely story to tell. Shockingly the average household in the UK produces more than a tonne of waste every year. Put together, that comes to a total of 31 million tonnes, equivalent to the weight of three and a half million double-decker buses! Indeed, most people just don’t realise how much food they throw away every single day, from uneaten leftovers to spoiled produce. 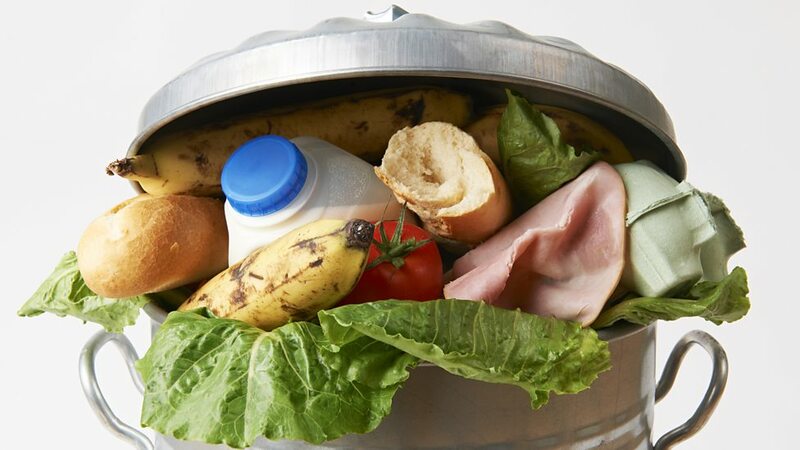 About 94 percent of the food we throw away ends up in landfills or combustion facilities adding to the ever-growing issues that are affecting the sustainability of our planet. 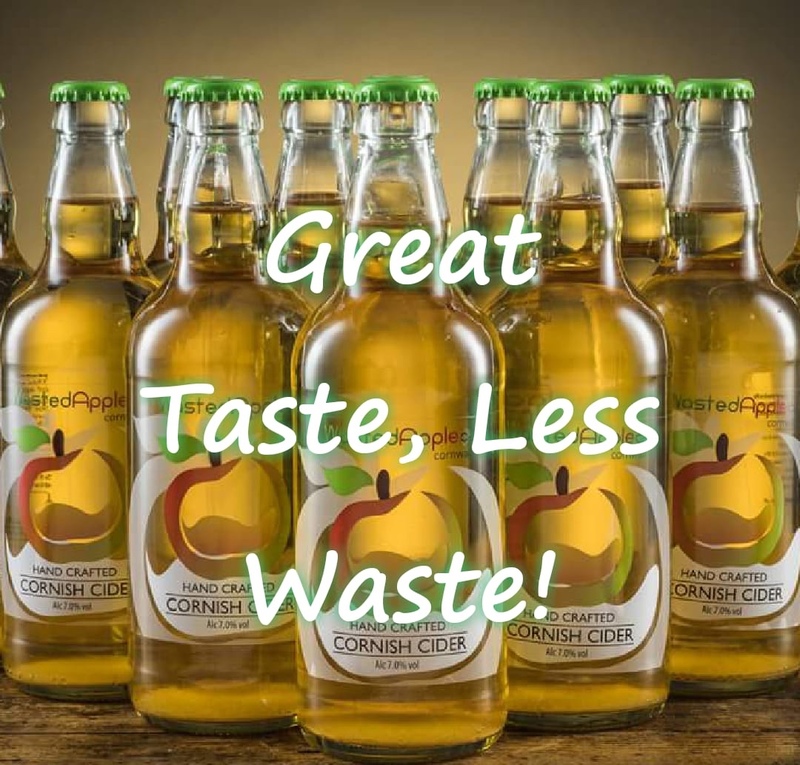 Here at Wasted Apple we are proud to use what would otherwise be a wasted fruit supply and turn it into a hand-crafted, natural, sustainable and quality local product. In addition to reducing food waste we also aim to keep food miles and CO2 emissions to a minimum. 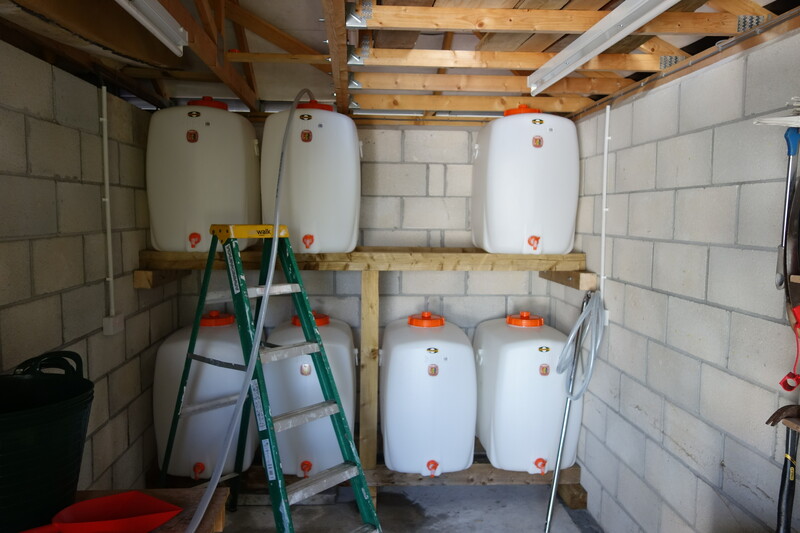 We achieve this by doing almost everything on-site, (apart from picking the apples) we wash, press, mill and bottle on site which conserves energy and decreases production and transportation emissions. We also use environmentally friendly packaging to store our bottles using cardboard that is made from 70% recycled materials. We also sell any combination packs of our cider in reusable branded tote bags to promote the use of reusable bags and decrease the need for single use plastic. We also believe that Wasted Apple is a wildlife friendly business that helps keep nature thriving. By giving a purpose to fruit trees which might otherwise be cut down we are helping to protect the homes of pollinating animals such as bumblebees, moths, wasps and other insects. 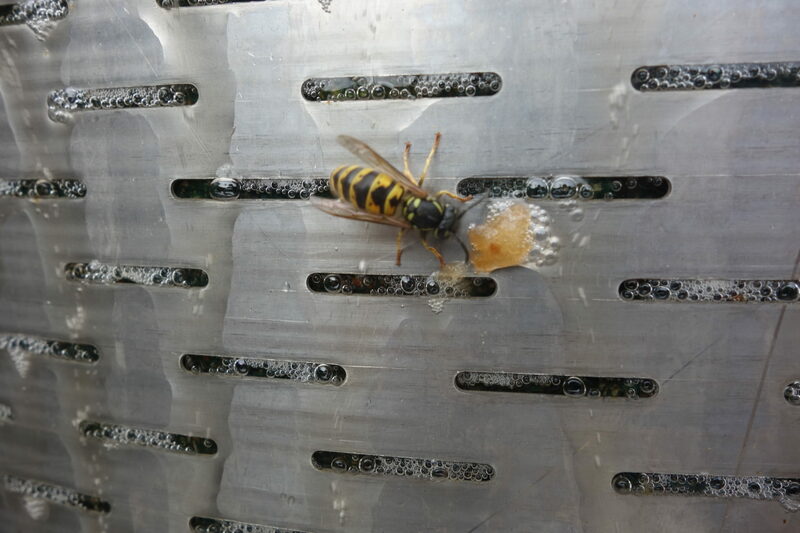 Given that animal pollination by bees and other insects is the first step in the fruiting process which results in the production of apples we are very passionate about protecting the plight of the bee. 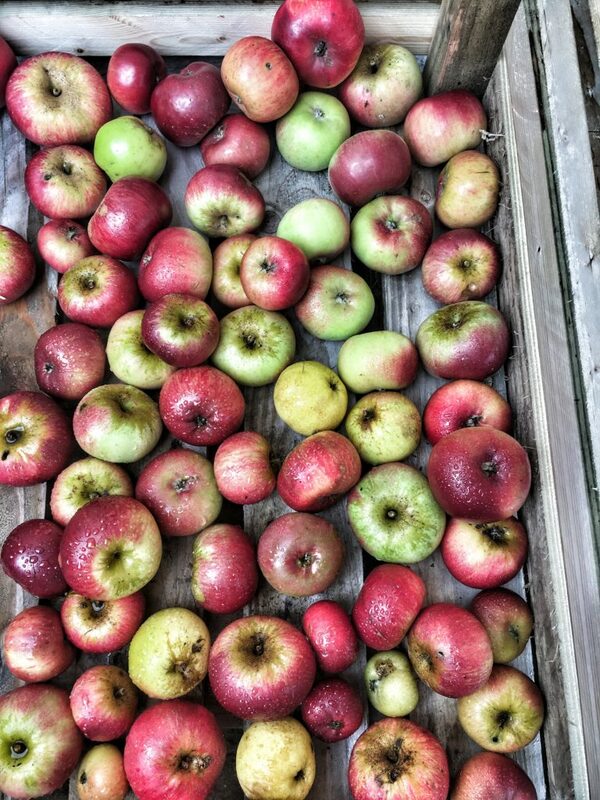 So, if you’ve got an abundance of apples that are going to waste please do let us know as we would love to take them off your hands! If you’ve only got a few, well apple crumble is the ultimate autumnal dessert. Replace Waste with Great Taste!